Marine CORPS FLAG MEDALLION DISPLAY CASE. Marine Corps Flag Medallion Display Case. Marine Corps Medallion Flag Display Case includes a crispy detailed, die-cast medallion. Marine CORPS FLAG MEDALLION DISPLAY CASE. Marine Corps Flag Medallion Display Case. 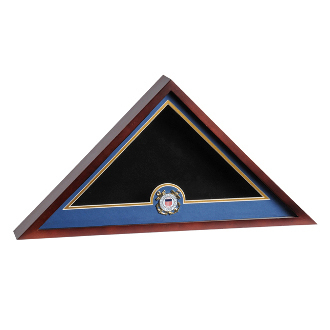 Marine Corps Medallion Flag Display Case includes a crispy detailed, die-cast medallion. This display case is hardwood stained rich mahogany. 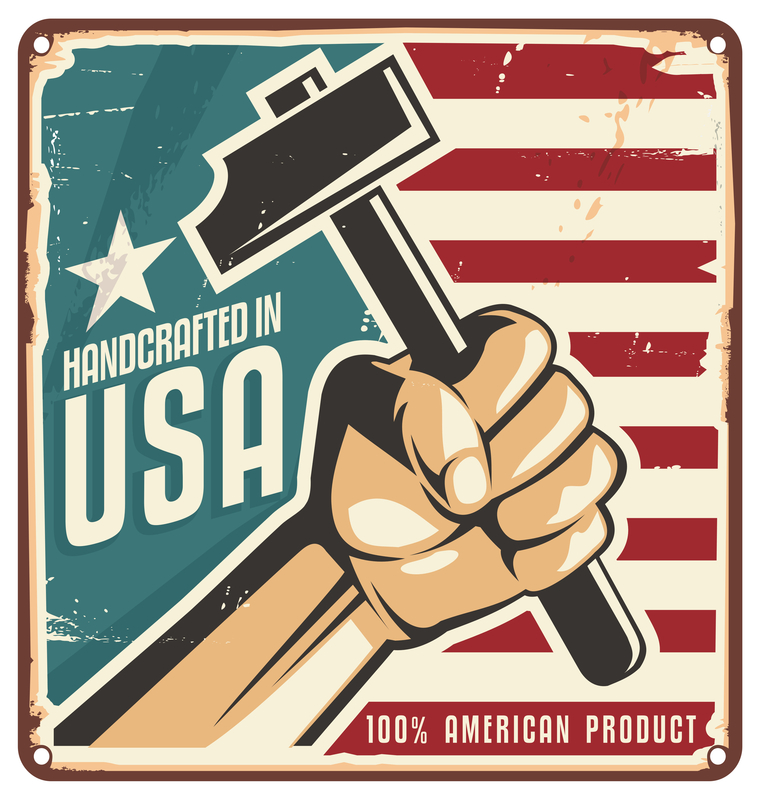 The flag case can hold an official, US cotton 5'x9'6" flag. (Flag not included).